Even as I started thinking about what to write for the first part of my analysis; a notification from Danny at beingoutsidecricket popped up. His analysis on the final day’s play seems to neatly sum up my thoughts. This includes the title of the blog. I kind of disagree with him on some aspects of Windies. Windies may be ranked 8th but I do think that there are essentially two Windies side. The first is the one captained by Jason Holder. The second is the one without. Windies have lost all their matches where Holder did not play. Their average runs per wicket drops by about 11 runs and their economy rate increases by 0.66. I am convinced that WIndies would have performed better if Holder played the game. Fortunately for England Holder did not play, Keemo Paul’s injury did not help. I cannot say whether England’s victory was due to a combination of lucky factors or whether they are truly back. I wait with bated anticipation for England to start the new season. Below are the rankings and performances of the teams. Windies have disappointingly dropped to fifth place when they could have easily moved to second place. On the other hand, I am happy with the result because it demonstrates that my index works. One change to the team has caused a huge impact. Kemar Roach and Moeen Ali saw huge jumps in their ranking with Moeen falling just short of overtaking Nathan Lyon. I had an interesting comment between the performance of Lyon and Ali here. The main reason why Lyon has performed better is that he has taken more 5+ hauls while Moeen has consistently been taking three and four wickets. Kemar Roach replaces Shannon Gabriel while James Anderson replaces Duanne Olivier. I suspect then one if not both of them will get replaced by the time the series between South Africa and Sri Lanka is over. 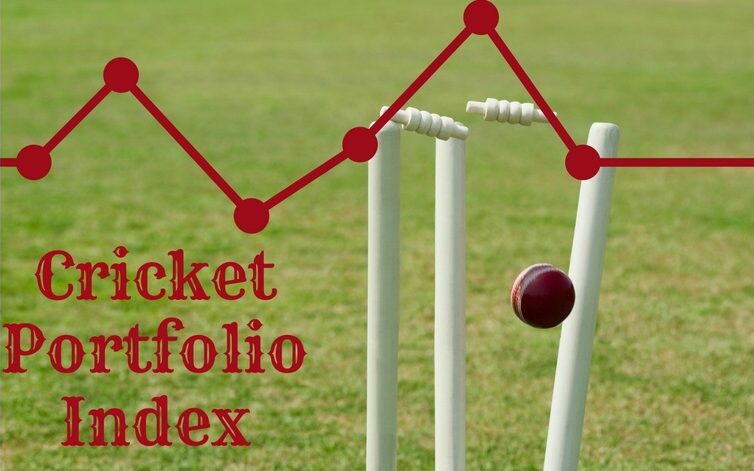 The Soans Times Cricket Portfolio Index: Is England the Comeback Kings or Great Escape Artists?